Who should be held responsible for the missed appeal in the Medicaid reimbursement case involving the state Executive Office of Health and Human Services? WHERE DOES THE BUCK STOP? 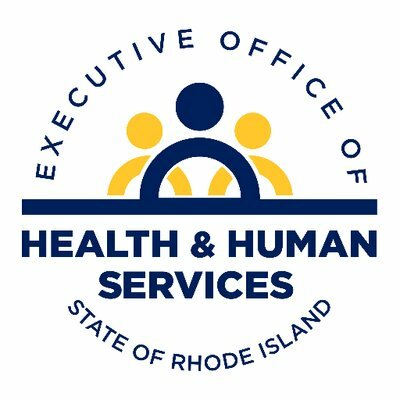 How high into the Raimondo administration should the ax fall for the EOHHS Medicaid appeal mess fall?